We love using brass as an accent. It gives a space warmth and it looks classy too. 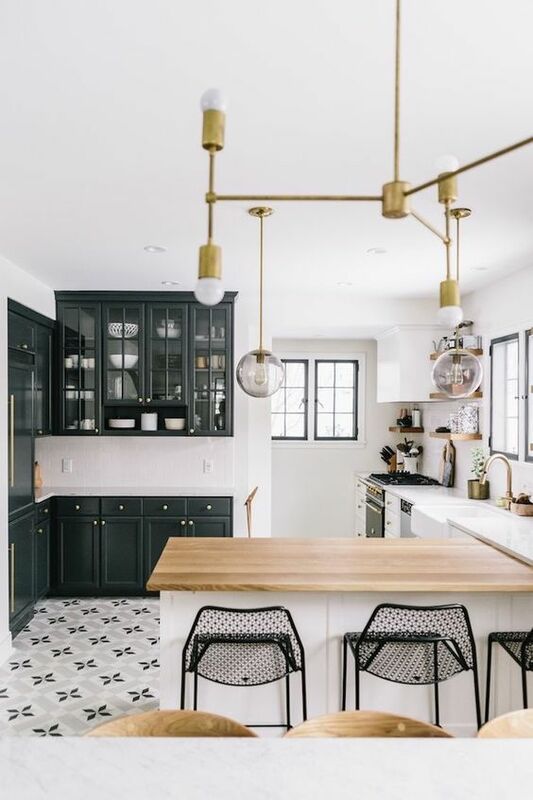 Light fixtures, knobs, bowls, vases and sanitary ware are some of the accessories in which you may add a touch of brass. You can also check out rose-gold accessories if you’d like to add a touch of femininity to your space! A space is lifeless without some plants. We love adding greenery because it gives a cozy feeling and plants give you a chance to play with the visual proportion of a space. If you have an empty corner, put a large plant with a nice pot. Or if you may find that a shelf lacks items to display, why not get a cute potted cactus? And of course we love the widely available framed botanical prints to hang on the wall. Not sure which plants to get? Stay tuned, we will talk about plants the whole month of October! 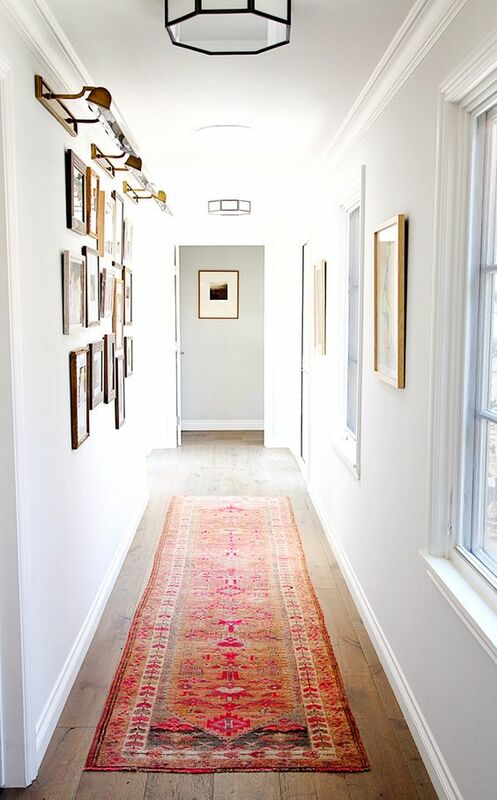 A lot of our clients ask us if rugs are really necessary to buy, without a doubt our answer will always be YES. If your reason for not having a rug is because it traps dust, a little effort goes a long way, it it is definitely worth it. A dust roller or a vacuum cleaner does the trick once a week, not forgetting its also a great workout. A rug corners off areas and increases the comfort factor of a space. 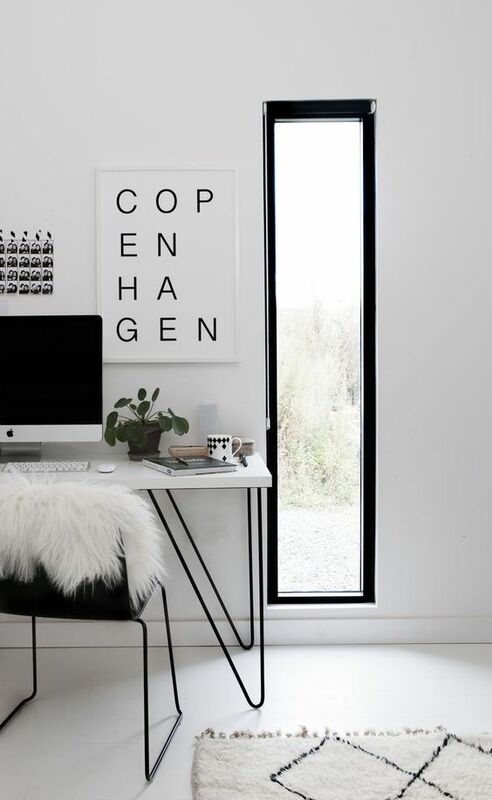 On white walls your wall decor will stand out more. To keep the look consistent, please leave some walls bare and white, but create features of certain walls. A gallery wall is the most popular option to dress up an empty wall. We also like the idea of one huge photo or art frame, for the more daring people under us, you don’t hang the frame, but just lean it against the wall. French wall paneling will look super classy and chic. Another great suggestion is having wall shelves. A white one will look minimalist, or if you’d like to add a little fun you can use wooden shelves with leather straps.